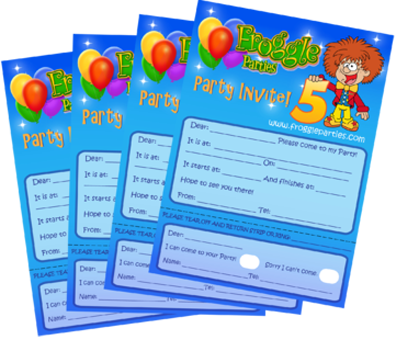 Froggle Parties offer the very best in children’s party entertainment for kids all ages, from babies all the way to teens. Kids absolutely love what we do. Our parties are high energy and heaps of fun! We have made the process of booking a party so straight forward. 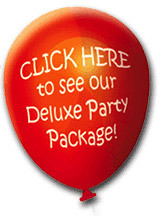 Every party package listed on our site has a complete description of what is included, as well as a bullet point list at the bottom, to summarise the party package for you. If you have any questions or want some advice do get in touch and we’d be happy to help. 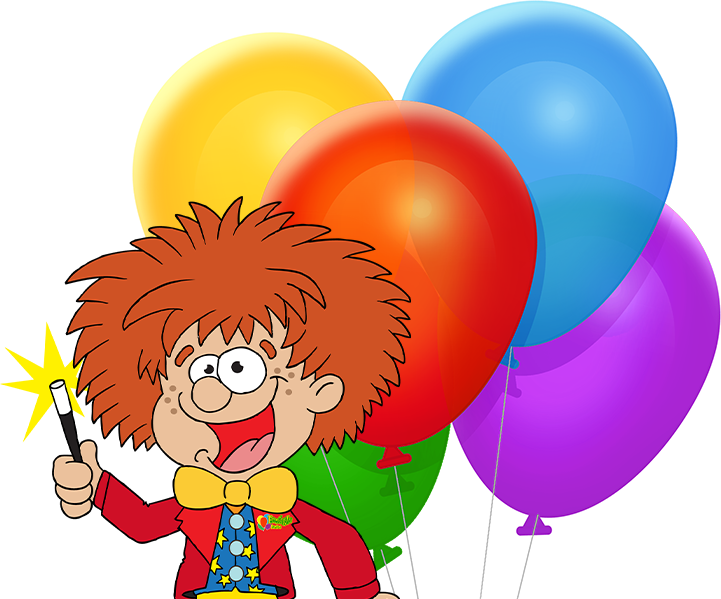 Once you’ve decide on the type of children’s entertainer or kids party package that you want to go for, then to book us in, we ask for a deposit to secure the date for you. How do I know my children's entertainer will be any good? 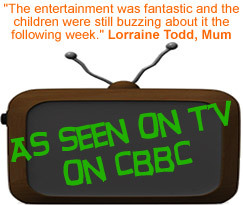 With so many children’s entertainers in Bedfordshire out there, how do you know the good from the bad? 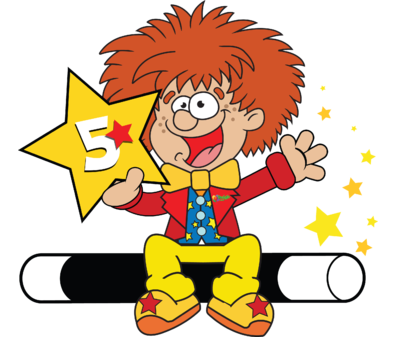 To put your mind at ease, simply have a look and our reviews to see what others have said about us, and do an internet search like ‘froggle parties reviews’ to read reviews online. 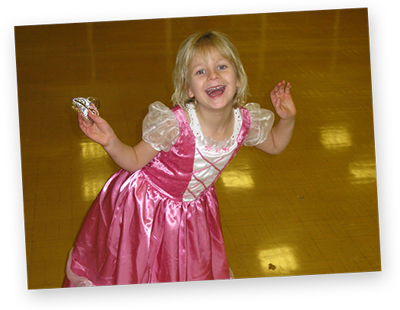 Our entertainers are trained to the very highest of standards to perform our own devised party formats. 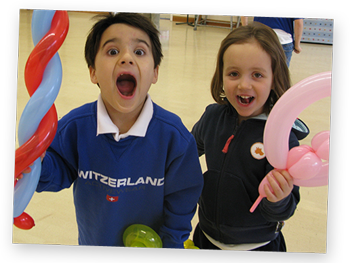 What’s more, our kids parties are jam packed with fun. There’s so much in every party, to ensure its incredibly engaging for the children and that they never get restless from doing the same thing for too long. 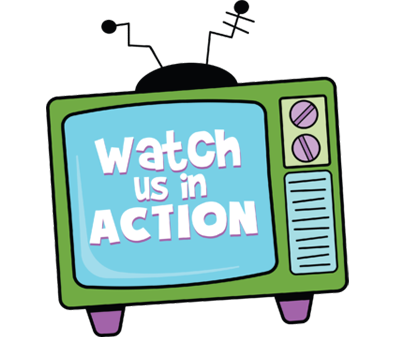 Why not check out our video to see some of the things we do in our children’s parties. 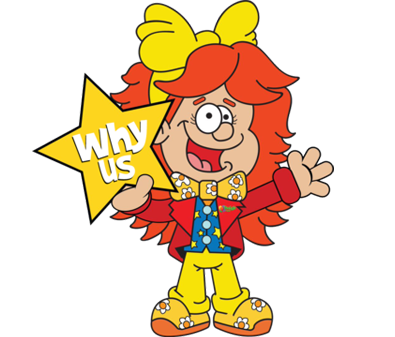 Needless to say we cover the whole of Bedfordshire and can offer children’s entertainers in Biggleswade, children’s entertainers in Luton, Bedford…..well pretty much anywhere in Bedfordshire! But we do have entertainers in the surrounding areas too ,so do get in touch if you’re based elsewhere. 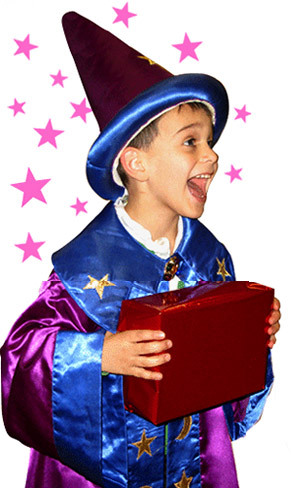 Book the best children’s entertainers in Bedforshire now!